Hi, I’m Sofie and passionate about yeast and everything you can produce with this little microorganism. I have a Bioscience engineering education and I live in Denmark at the moment. 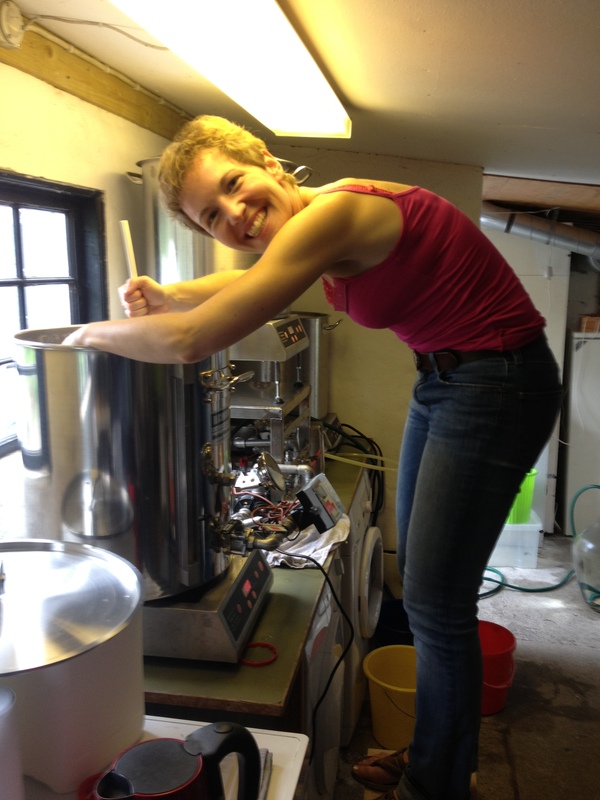 Next to my studies, my roots in Belgium give some extra spice to the beer brewing I am performing at home. I created this blog to write about my homebrewing experiences as well as to give some information about yeast and other beer ingredients in a more scientific way.